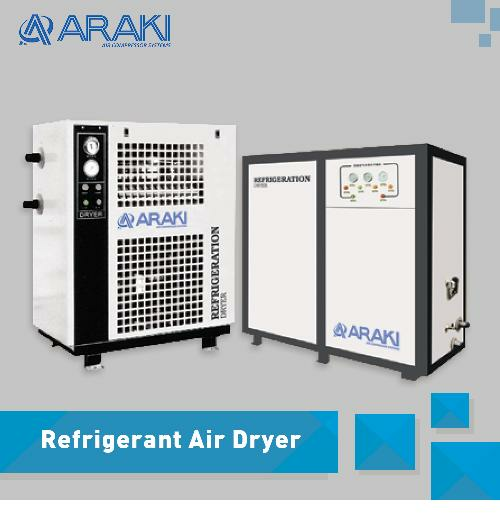 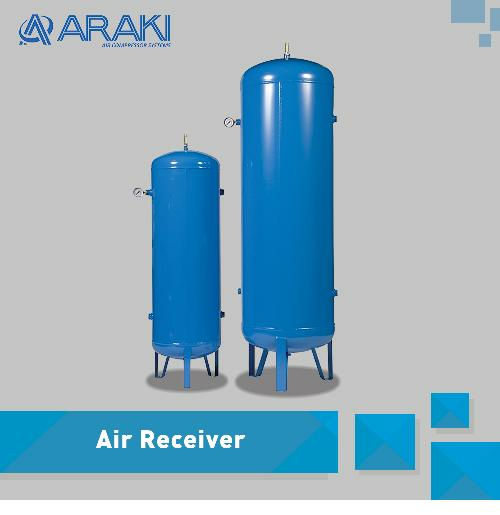 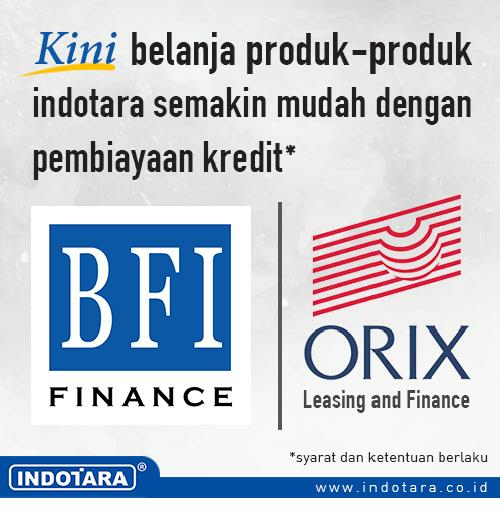 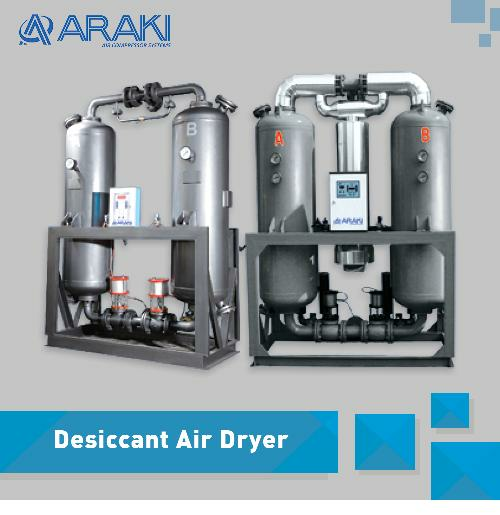 With advanced technologies and sound eliminating structure plus no fundamental requirements to installation, it is applicable to any occasion in the plant. 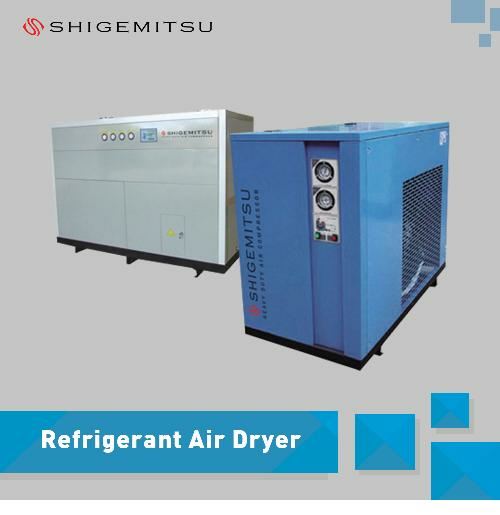 The micro computer control and display enables, failure self-diagnostic and servo air volume automatic adjustment functions as well as 24 hour running without being attented, which is very convenient for user. 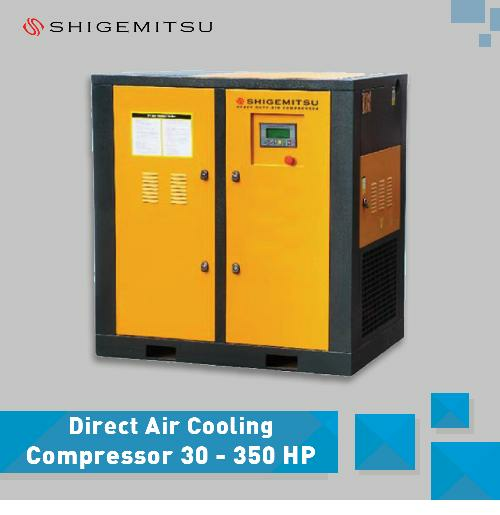 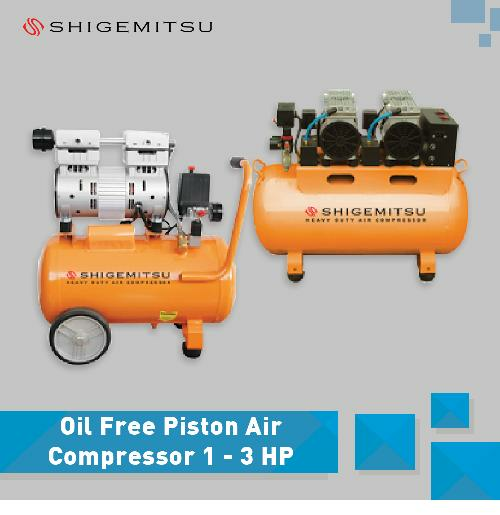 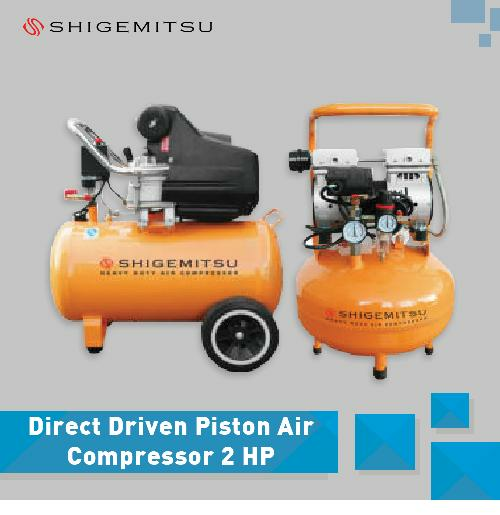 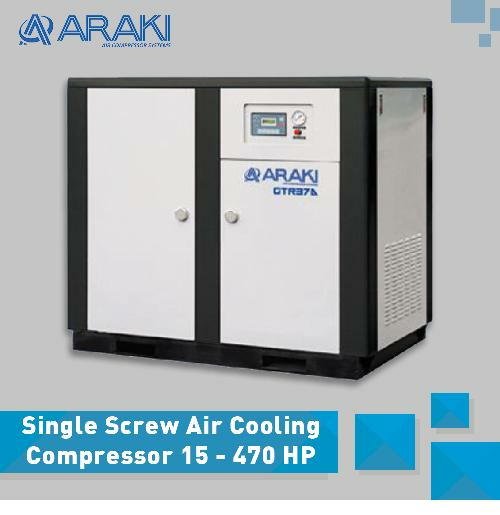 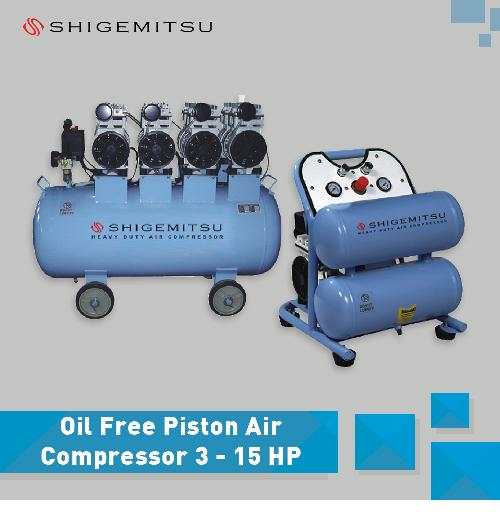 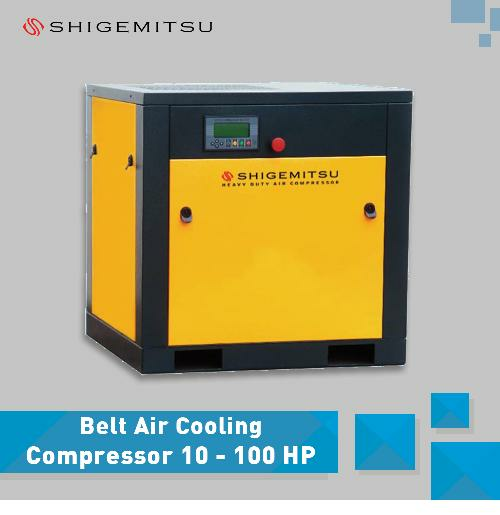 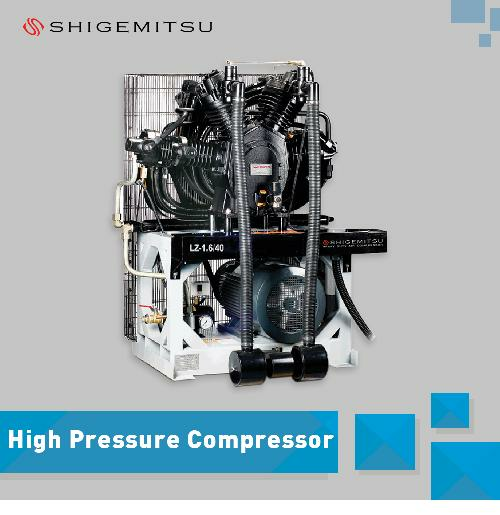 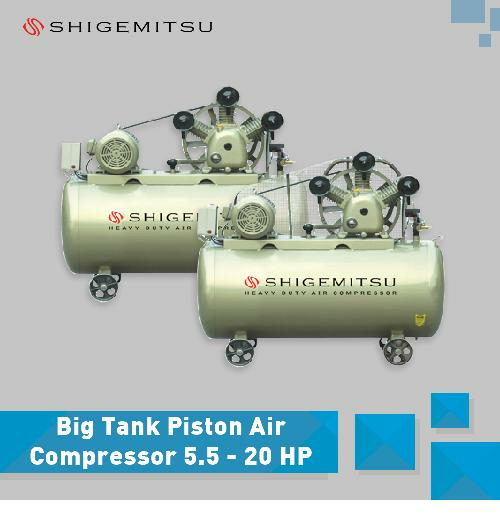 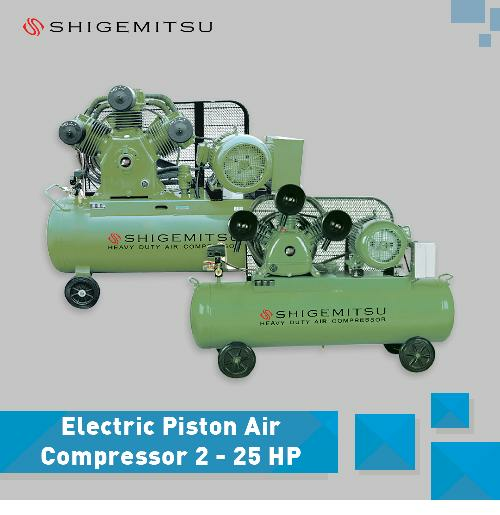 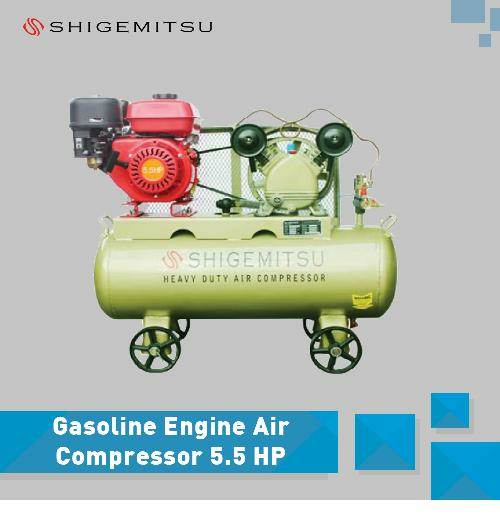 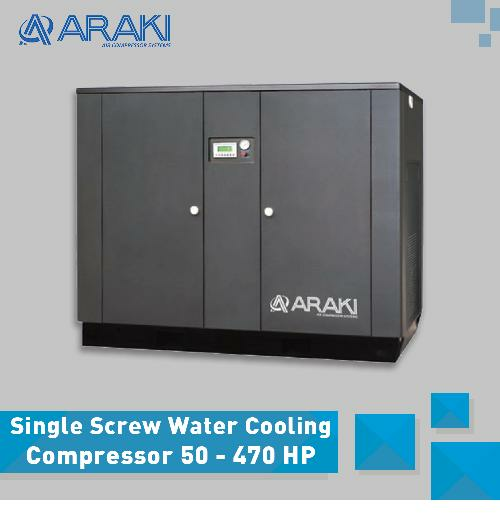 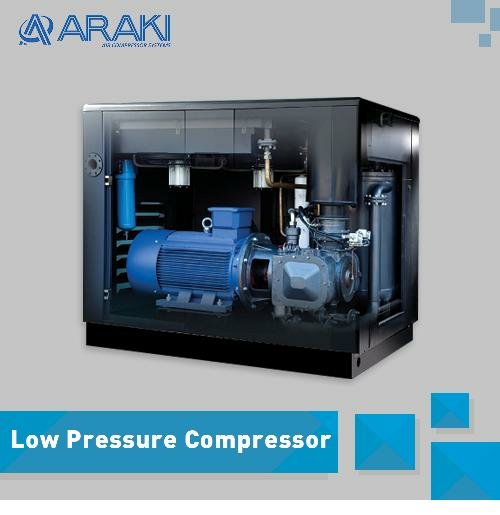 The air compressor can make over 30000 times of exhaling per minute with little pulse, achieving balance with air supply. 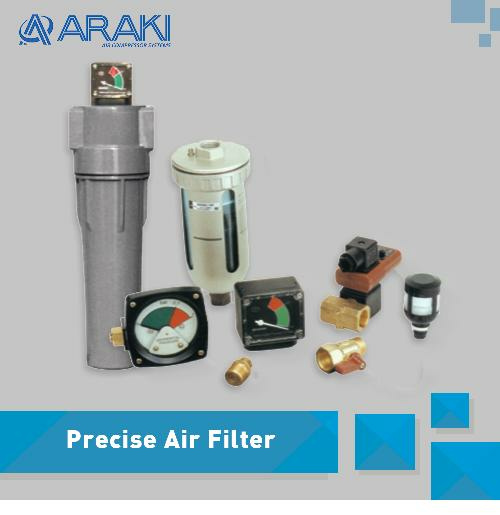 Pipe Size (Ø mm) : 1½"